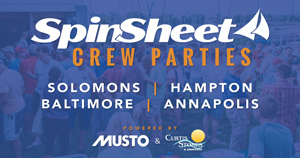 Scientists from the University of Maryland Center for Environmental Science are asking Marylanders to report dolphin sightings in the Chesapeake Bay throughout the summer on the free dolphin sighting app. Whether from land or sea, porpoise spotters can download the free Chesapeake DolphinWatch app for iPhone and Android and report the time and location--and even upload a photo or video. 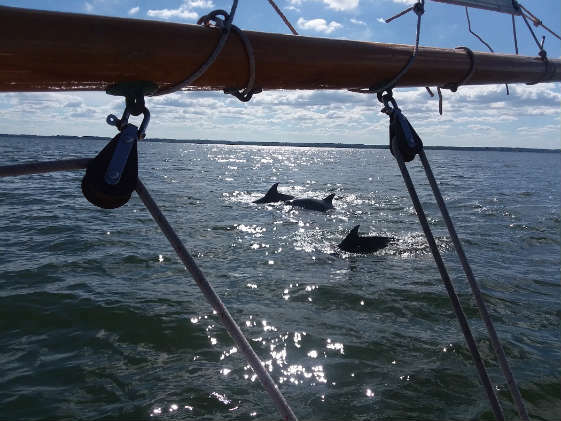 See where dolphin sightings have been spotted in the Chesapeake Bay and add your own! 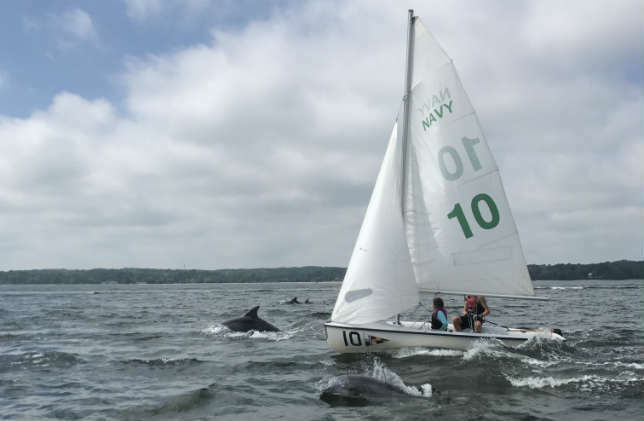 "We'd like to increase people's awareness of the dolphins and collect data at the same time," said Helen Bailey, a scientist at the University of Maryland Center for Environmental Science. She specializes in studying the movements of marine animals. " Where you're at home, whether you have a community pier, you live near the water or you go out on the water, we need your eyes on the sea telling us where are the dolphins." Click to the dolphinwatch page or dolphin FB page for details.